Paintbrush Clock Screensaver: the clock with a face composed of colorful paint jars! 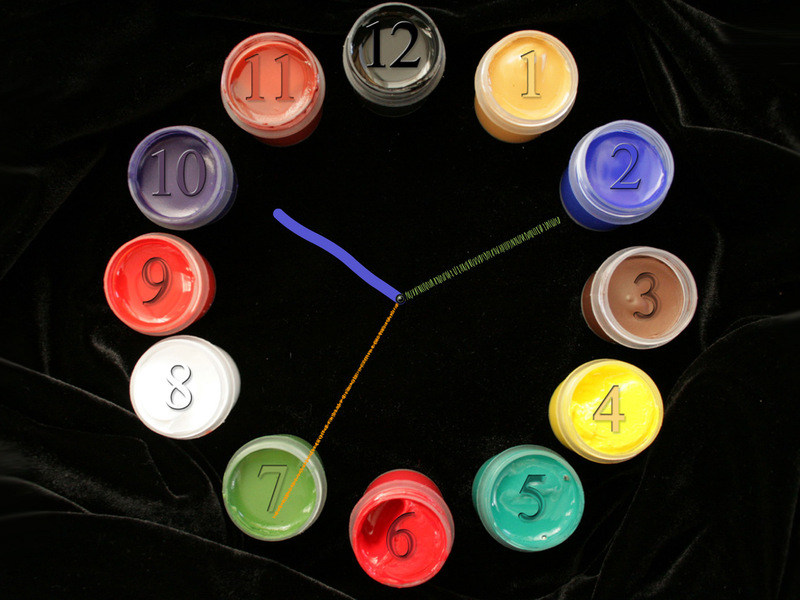 Imagine the clock with a face composed of colorful paint jars and clock hands pictured by invisible paint brush. Don't undervalue the power of imagination. 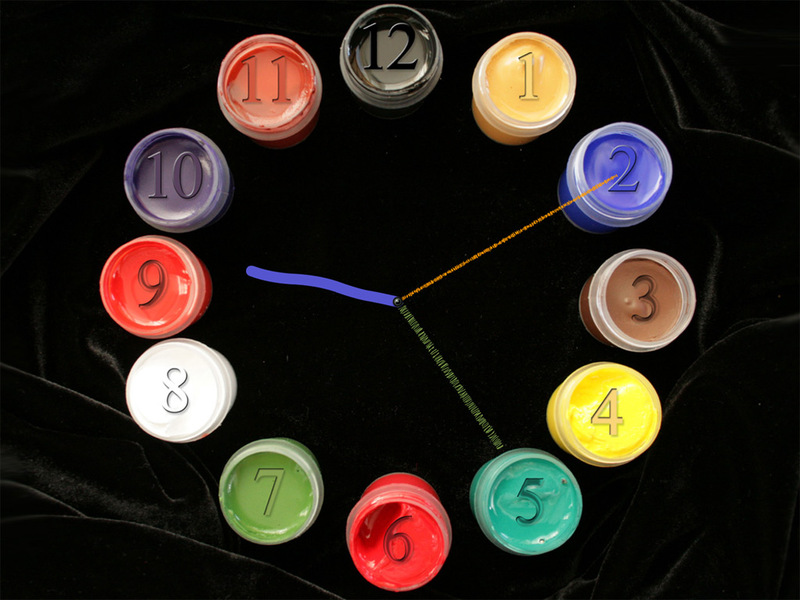 In just a few seconds it could be materialized at your desktop. Don't undervalue the power of imagination!